The 2013 Latina/o Commons meeting has helped to inspire this year’s “Carnaval 2015,” featuring 12 Latino playwrights presenting their new work. In the 21st century, Chicago has been a haven for Latino Theatre. 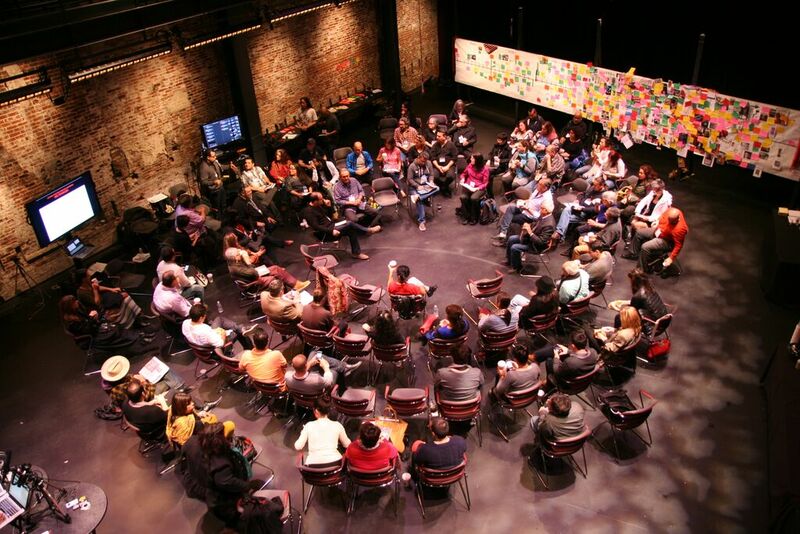 Since 2002, the Goodman Theatre has hosted a biennial Latino theatre festival, the last being in 2013. There have been numerous world premieres, programs and special productions featuring Latino stories, playwrights, directors and actors, filling the sweltering Chicago summer months. This year, there is a new festival, which has sprung from a grassroots movement built through some critical internet communities. From the theatre commentary website HowlRound comes the Latina/o Theatre Commons (LTC), which is producing the festival, entitled “Carnaval 2015.” The festival is an event that will bring 12 Latino playwrights and directors from around the United States to the Theatre School at Depaul University in order to showcase 12 new plays, featuring actors from the Chicago area. For the playwrights selected after an application process, this is a golden opportunity to showcase work for artistic directors around the country. Many will be on hand in the Windy City beginning Thursday, July 23rd, looking for new, original material to bring back to their companies of various sizes. 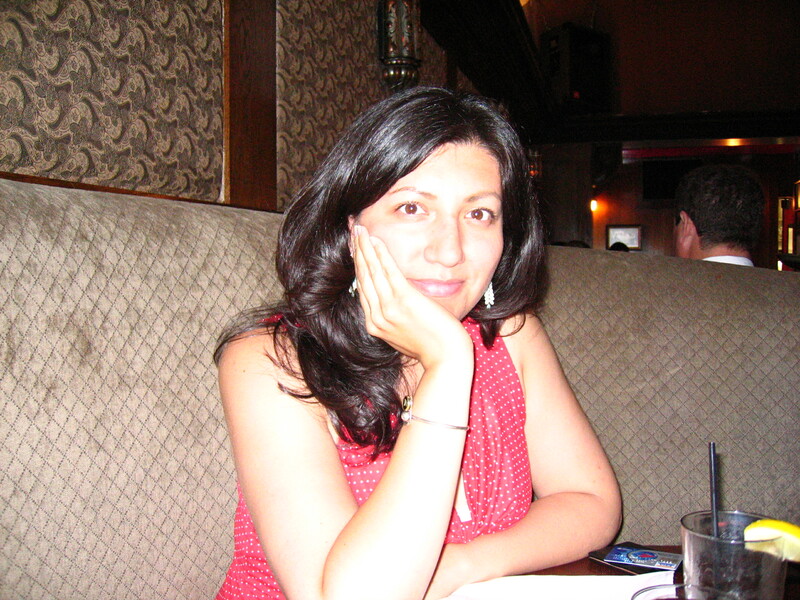 Bay Area playwright Marisela Treviño Orta will be presenting her play “Wolf at the Door.” The story focuses on Isadora, who is trapped in an abusive relationship with her husband Septimo. Into their lives comes Yolot, a pregnant woman found in their stables, who helps Isadora discover her current and future self. For Orta, this festival is long overdue, and a tribute to the communal power of the Latino theatre artist, whose stories need to be told. Orta is joining another prominent Bay Area playwright who has been selected to participate in the festival, someone she considers one of her mentors. Octavio Solis, a longtime San Franciscan who now resides in Oregon, will be taking his play “Mother Road” to Carnaval. “Mother Road” is a story that is inspired from “The Grapes of Wrath,” the 1939 Pulitzer Prize winning novel by John Steinbeck. In Solis’ play, “Grapes” protagonist Tom Joad escaped to Mexico after committing a murder. But 75 years later, Tom’s Latino grandson is sought out to take over the family’s Oklahoma farm, telling a story of family and coming home. The project, commissioned by the National Steinbeck Center in Salinas, allowed Solis to spend 10 days traveling on Route 66 with a team of researchers and filmmakers, following the same route the Joads took from Oklahoma to California. Solis has had a career in theatre for more than 30 years, and is certainly grateful to be a part of such an historic event, one that shows the diversity that exists in the Latino theatre community and the stories that are shared. “This creates and fortifies a network between all of us across the country,” said Solis. “People have a tendency to define what Latino means. It’s such a broad brush when actually we are as diverse a culture as any other in the country. Because playwriting can be very insular, Carnaval is an opportunity for playwrights to share their work on a much grander scale. Characters that exist in the mind and on the page are now on full display for others to see and experience. For Orta, that is an invaluable resource. Solis also finds huge value in these collaborations. “I feel like the old man in this process, but every time I go to something like this I feel reinvigorated,” said Solis. “There are definitely ways in which we can connect in these forums and events. For all of the gains that have been made in Latino theatre, Orta feels that this festival helps take these stories and voices even further. 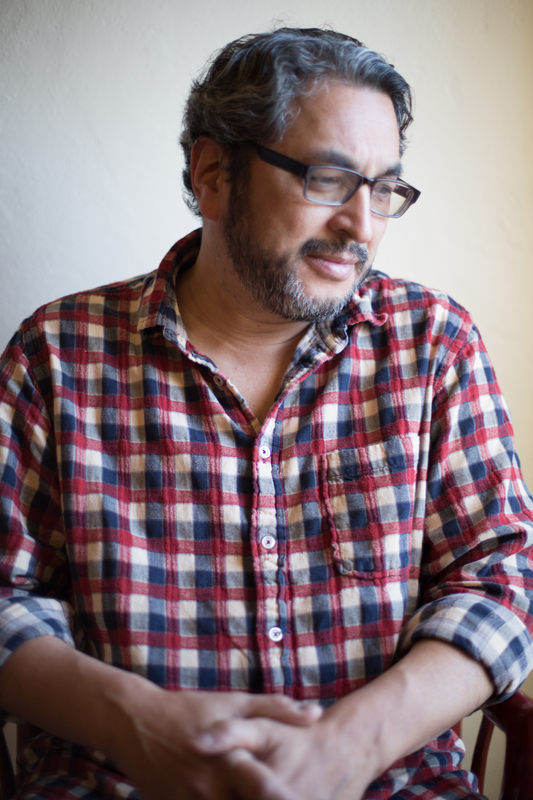 “It is wonderful to create something that can nurture future Latino playwrights,” said Orta. “It’s really amazing that we have a festival that is bringing together not just Latino playwrights, but a lot of people across the field, such as directors and theatre managers, to connect with playwrights. For more information on the Latina/o Theatre Commons, please visit their official website. For a full schedule of Carnaval events, including live streams, please visit the festival’s official website.